widely supported by many businesses and agencies. - Impounded by the Buford Dam and extends up the Chattahoochee and Chestatee Rivers. 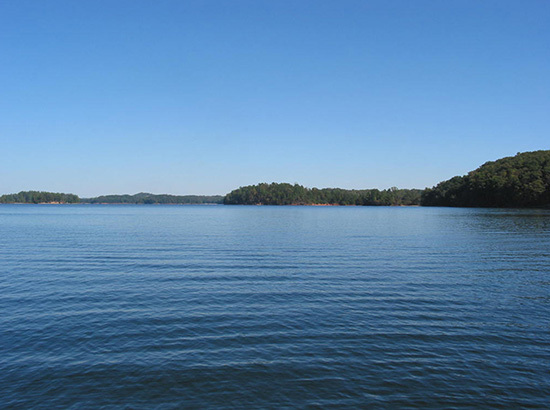 Water Resource: Under the management of the US Army Corps of Engineers, Lake Lanier provides water supply for 5.7 million Georgians. Fish and Wildlife: The US Army Corps of Engineers and the state of Georgia develop and manage programs to protect and enhance the lake’s fish and wildlife.